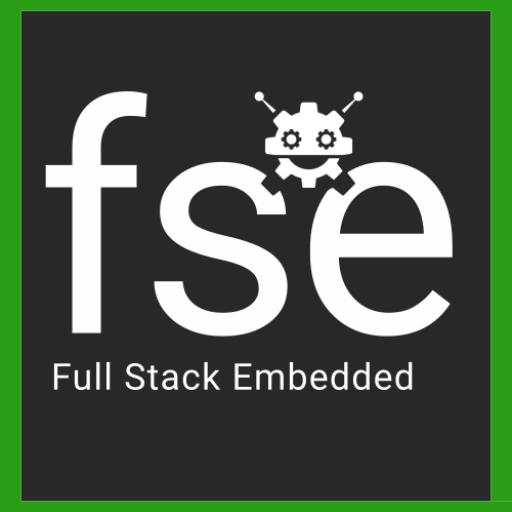 Full Stack Embedded is supported entirely by volunteers, and we’d love to have you on board. Currently we are looking for a communications officer who can help us connect with the public and potential sponsors. Give us a shout if you’re interested! Account name: Full Stack Embedded e.V. Please contact us if you need a receipt, or if you’d like to get involved in any other way!